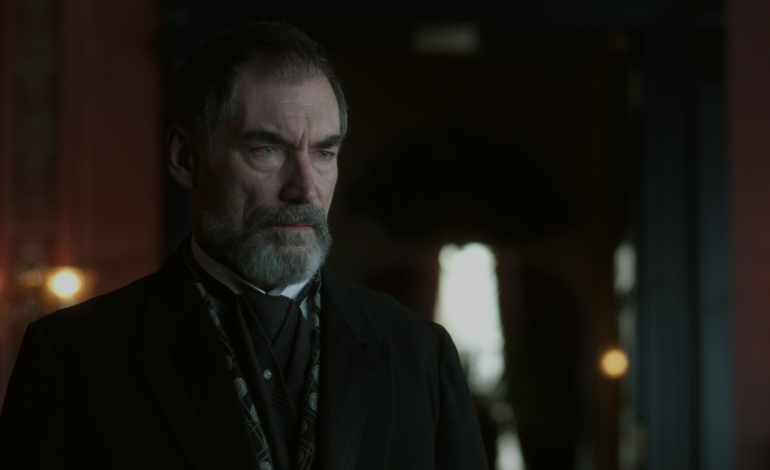 Timothy Dalton, who was once 007, will be in DC Universe’s upcoming series Doom Patrol. He has been cast to be the leader of Doom Patrol, Dr. Niles “The Chief” Caulder. His character is both the founder and creator of the team of a group of very strange heroes. “The Chief” is a pioneer in medical science, and he is try to find people around the world that are next to death that are in need of a miracle. While he is both intelligent and controversial, her will do anything to help people that he believes are in need. This includes the strange cast of heroes which he names as The Doom Patrol. The cast will also include Brendan Fraser (Robotman), April Bowlby (Elasti-Woman), Diane Guerrero (Crazy Jane), and Joivan Wade (Cyborg), Negative Man will make up the team and Alan Tudyk will play as Mr. Nobody who is the villain. The team comes together on a mission that takes them to both the weirdest and most unexpected places in the DC universe. Doom Patrol is written by Jeremy Carver. He will also be executive producing along with: Geoff Johns, Berlanti, and Berlanti Prods’ Sarah Schechter. Dalton is best known for his time playing as 007 James Bond in both The Living Daylights and Licence to Kill. Most recently he starred on Showtime’s Penny Dreadful. Doom Patrol will be available for streaming on DC Universe streaming service, and it will be released in 2019.